Hello from Bates! Here are public events at the college during February 2012. Visit Upcoming Events. Questions or comments? Contact events editor Doug Hubley at calendar@bates.edu. Life drawing sponsored by the Museum of Art. Dry-media easels and drawing benches provided, bring drawing board and supplies. $7. FMI 207-786-6158. 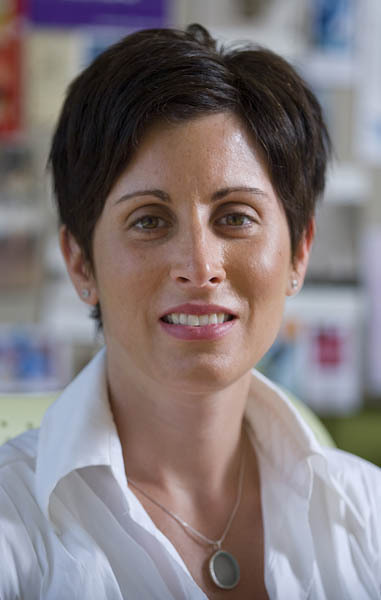 Lisa Genova ’92, whose best-selling novels depict people coming to grips with cognitive impairments, offers a talk on a subject TBA, presented by the College Key Distinguished Alumni in Residence program. FMI 207-786-6487. Lise de la Salle: The New York Times called this French classical pianist “eminently musical.” $10, available at batestickets.com. FMI 207-786-6135 or olinarts@bates.edu. 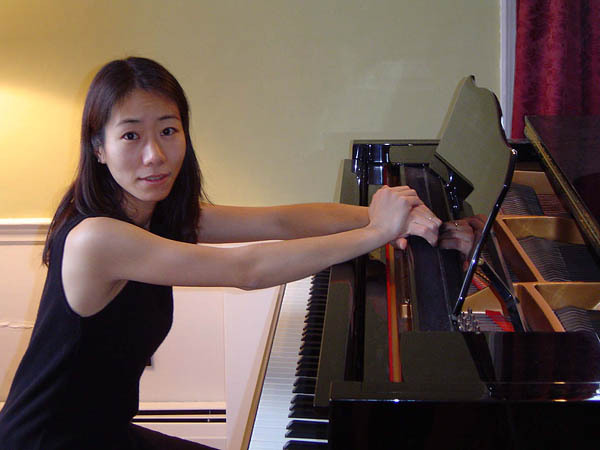 Chiharu Naruse is a member of the applied music faculty. BatesDowntown: Pianist Chiharu Naruse and violinist Dean Stein, both of the applied music faculty, play J.S. Bach and Beethoven in an installment of this concert series held in the former Maple Room. FMI 207-786-6135 or olinarts@bates.edu. Women’s track and field hosts Maine State Indoor Championships. The Ides of March (2011; 101 min.). Presented by the Filmboard. $1. 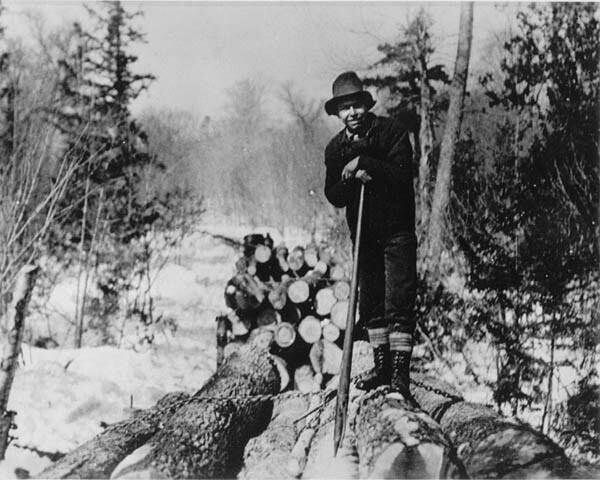 In the Blood: From archival sources, Maine native Sumner McKane assembled this documentary about 19th-century Maine logging. He also composed the score, which he performs live with bandmate Joshua Robbins. Presented by L/A Arts and the Olin Arts Center. $6, available at batestickets.com. FMI 207-786-6135 or olinarts@bates.edu. Swimming and diving vs. Connecticut College and Wellesley. The Ides of March (see Feb. 3). Men’s track and field hosts Maine State Indoor Championships. Holy Communion with music directed by John Corrie. FMI 207-786-8272. Protestant worship with gospel singing led by Stephen Saxon. FMI 207-786-8272. Buddhist meditation led by Aung Myint ’14. FMI 207-786-8272. Cultural critic and music journalist Touré. Life drawing (see Feb. 1). 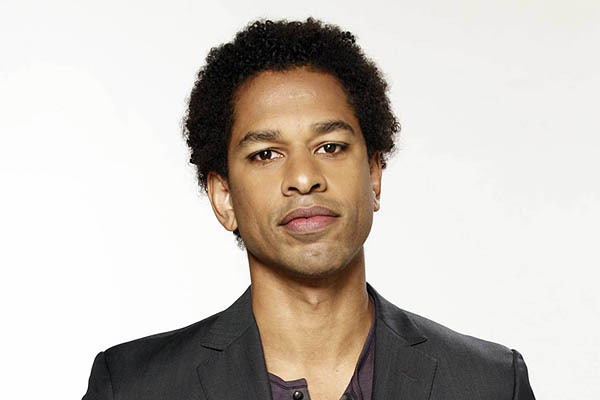 Touré, the music journalist, fiction writer and cultural critic, discusses race and identity in the U.S. in a presentation by the Office of Intercultural Education. A book signing follows. FMI 207-786-8303. Language Arts Live Poetry Reading: Dawn Potter and Meg Kearney. 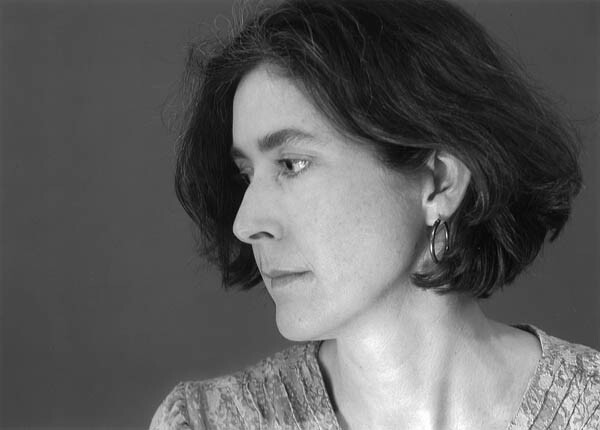 Potter is the author of a prize-winning memoir and three collections of poetry, most recently How the Crimes Happened. Kearney’s second poetry collection, Home by Now, won the 2010 L.L. Winship / PEN New England Award. FMI 207-786-6256, 207-784-0416 or rfarnswo@bates.edu. Jazz and hip-hop pianist Robert Glasper. Robert Glasper Trio: Hailed by listeners and critics, pianist Glasper has also garnered the respect of the toughest audience of all: his peers in the jazz world. Presented by Jazz@The Olin Arts Center. $12 / $6 adv. and $15 / $10 day of show, available at batestickets.com. FMI 207-786-6135 or olinarts@bates.edu. Community Folk Festival: The two-day event begins with music by Ari & Mia, Plume Giant and Sawyer Lawson. Contradances at 7 and 10:30 p.m. are powered by Perpetual e-Motion and Chase the Fiddlers. FMI freewillfolk@gmail.com. Sarah’s Key (2010; 111 min.). Presented by the Filmboard. $1. The Laramie Project: Drawn from hundreds of interviews, Moisés Kaufman’s play presents local reactions to the notorious 1998 murder of Matthew Shepard, a gay University of Wyoming student, in Laramie, Wyo. Produced by the Robinson Players, with proceeds going to the local advocacy organization Outright L/A. $5. FMI 207-786-6161. Community Folk Festival continues with workshops, music by the Press Gang and a 2 p.m. contradance featuring Sassafras Stomp. FMI freewillfolk@gmail.com. Swimming and diving: The Maine Event. Sarah’s Key (see Feb. 10). Bach concertos for one, two, three and four harpsichords and chamber orchestra led by Lecturer in Music John Corrie and Portland municipal organist Ray Cornils. Free, but tickets required. FMI 207-786-6135 or olinarts@bates.edu. The Laramie Project (see Feb. 10). Holy Communion (see Feb. 5). The Laramie Project: A panel discussion follows the final performance of the Robinson Players production (see Feb. 10). Judith Hallett, professor of classics at the University of Maryland, College Park, offers the lecture Lectrix and Scriptrix: Roman Women Reading, Writing and Performing Poetry. Sponsored by the Program in Classical and Medieval Studies. FMI 207-786-8296. Noonday Concert: Performer TBA. FMI 207-786-6135 or olinarts@bates.edu. Men’s basketball vs. St. Joseph’s (Maine). 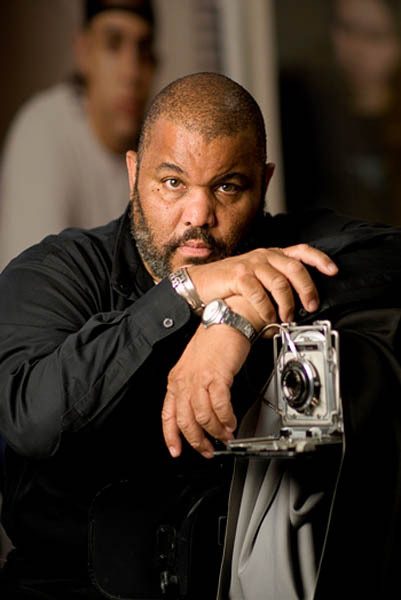 Photographer Dawoud Bey is the first Office of Intercultural Education visiting artist and scholar at Bates. Dawoud Bey: The internationally recognized photographer, on campus and in the community as the first Office of Intercultural Education Visiting Artist and Scholar, discusses his photographic projects and how they build community. FMI 207-786-8303. Winter Recess: Administrative offices remain open. Protestant worship (see Feb. 5). Buddhist meditation (see Feb. 5). Senior thesis concert by pianist Sarah Vigne. FMI 207-786-6135 or olinarts@bates.edu. Dünya: The Boston-based collective dedicated to presenting Turkish culture presents its Iki Cihan Arasında / Between Two Worlds program, combining folk, classical, religious and popular music of the Ottoman / Turkish tradition, interwoven with classical Ottoman music and new polyphonic makam compositions. FMI 207-786-6135 or olinarts@bates.edu. Michal Gondko and Corina Marti of La Morra. 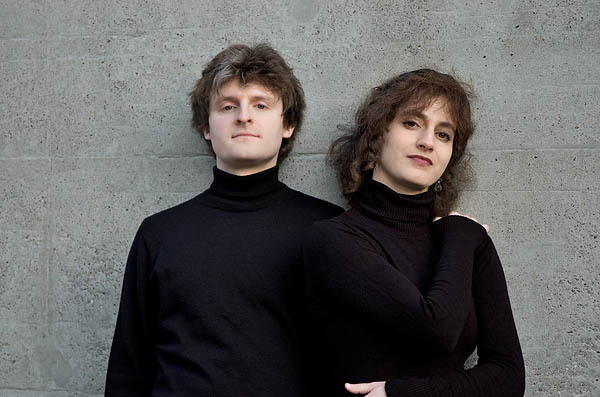 La Morra: Known for evocative, well-researched programming and delightful performances, this Swiss group performs late medieval and early Renaissance music. $6, available at batestickets.com. FMI 207-786-6135 or olinarts@bates.edu. “XiX Le Christ livre aux critiques” by James Ensor. Celebrating 25 years in 2011–12! 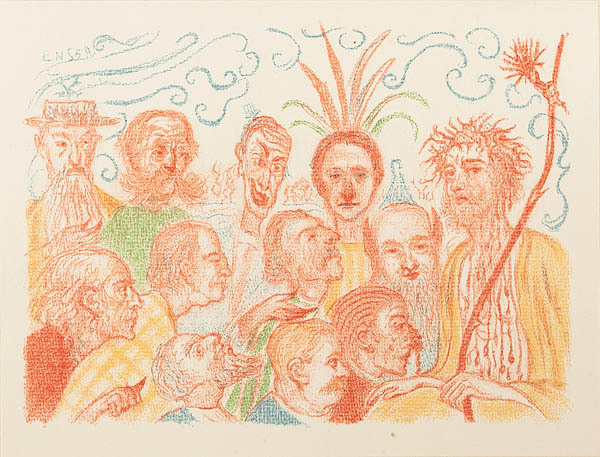 James Ensor: Scènes de la vie du Christ, and other work: An exhibition of 32 lithographs by Belgian artist Ensor, inspired by late-medieval combinations of the religious and carnival. Xiaoze Xie: Amplified Moments (1993-2008): A major survey of work by an important Chinese American artist known for his large-scale paintings of stacks of newspapers, decaying books and media images of current events.